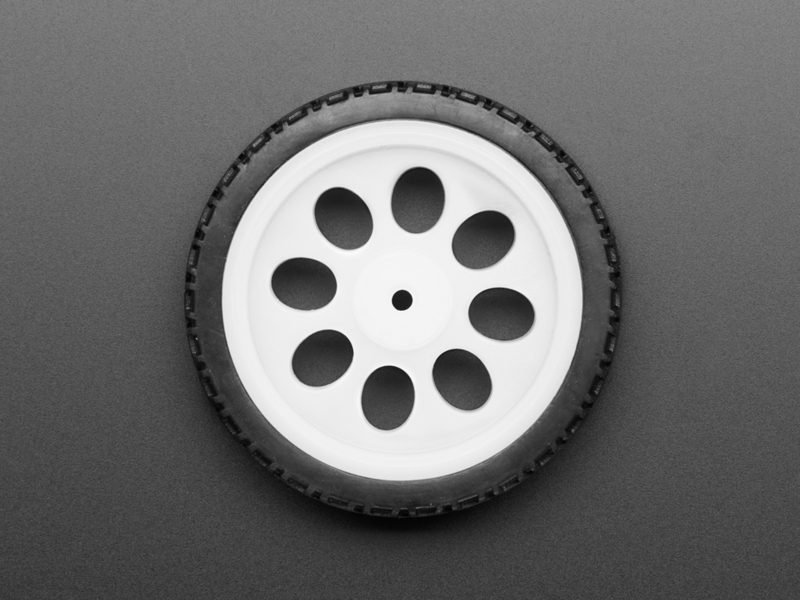 We're keepin' it wheel with this one! 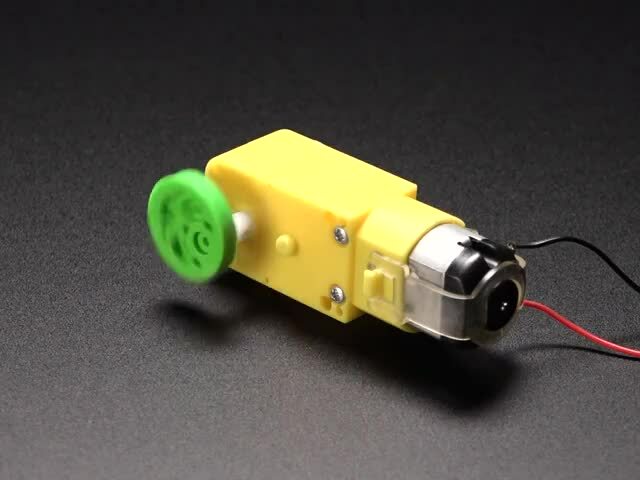 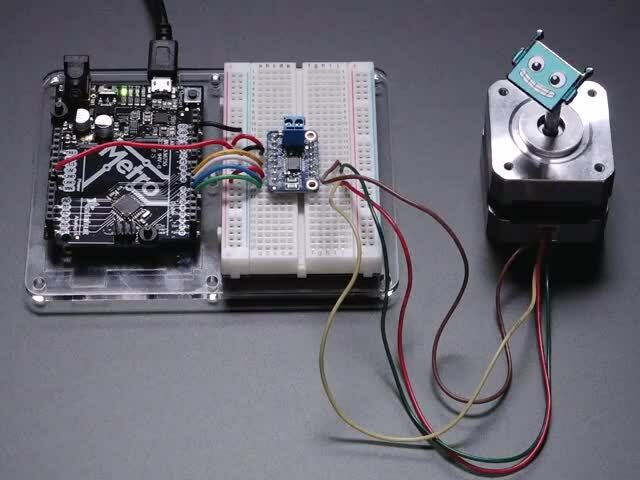 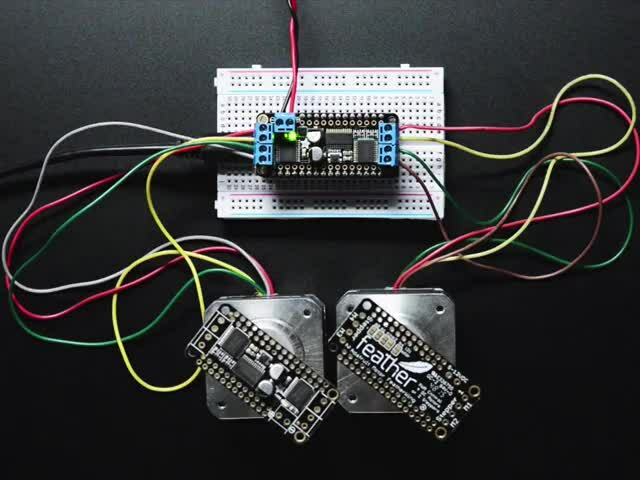 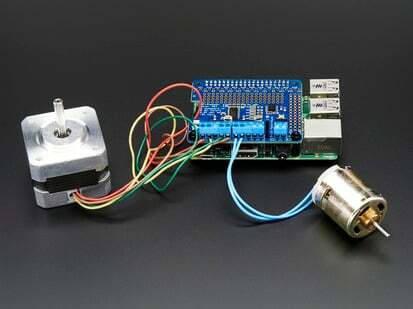 Plastic gear-box motors (also known as 'TT' motors) are an easy and low cost way to get your projects moving. 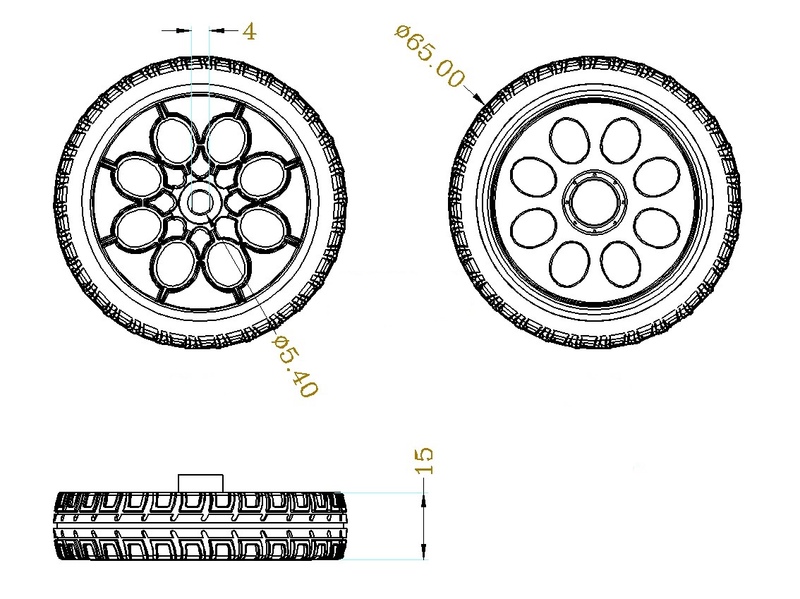 But we've noticed that there are not a lot of nice TT motor wheels to go along with them. 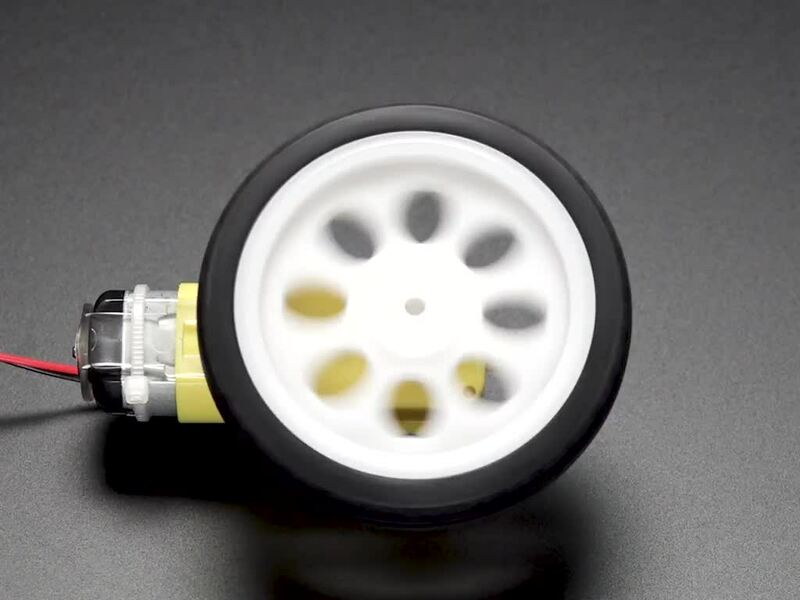 This Thin White Wheel has solid heft, but it won't make your robot bulky. 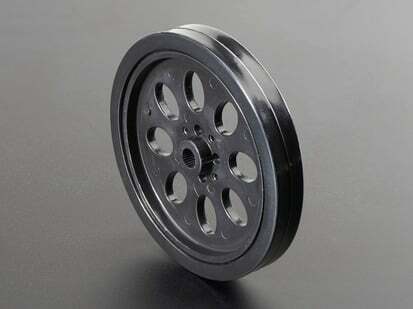 Despite looking a lot like our continuous rotation servo wheel, this wheel is only for use with 'TT' gearbox DC motors! Each order comes with one wheel. 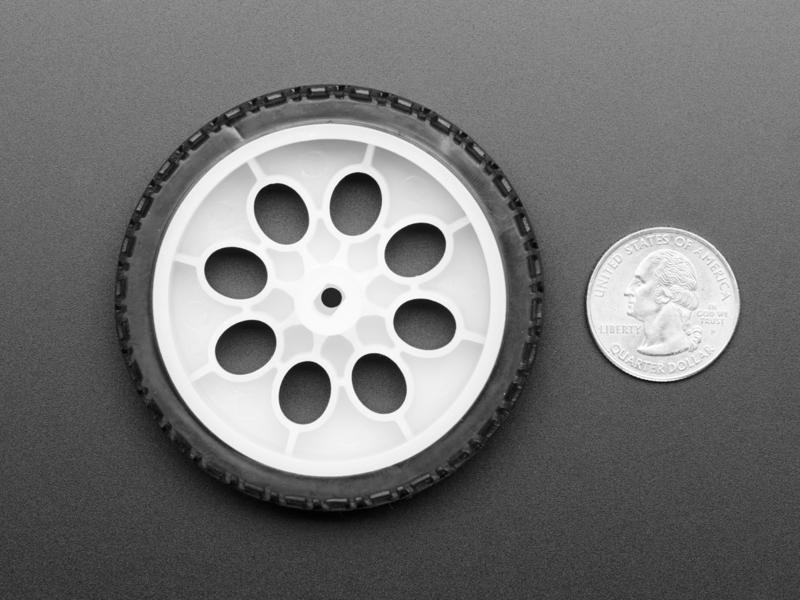 If you're looking for something narrower, take a look at our Skinny Wheel we also have a chunky orange wheel. 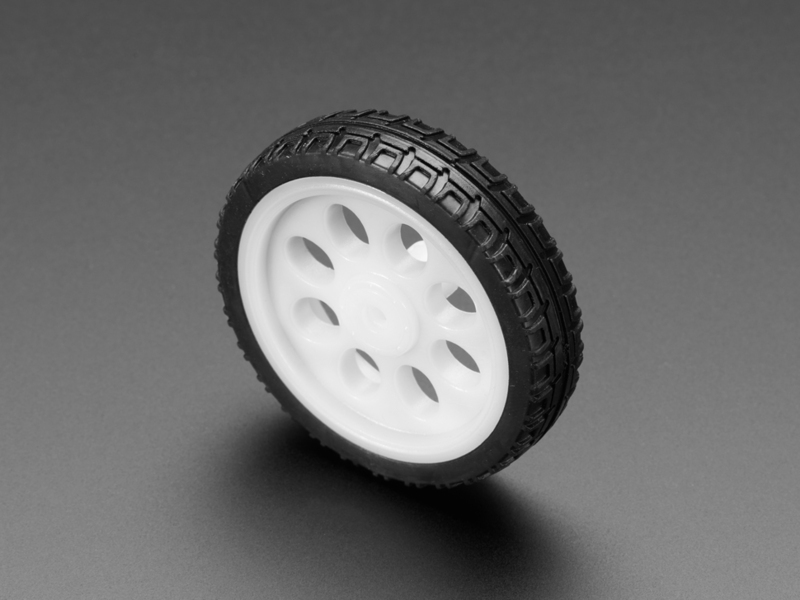 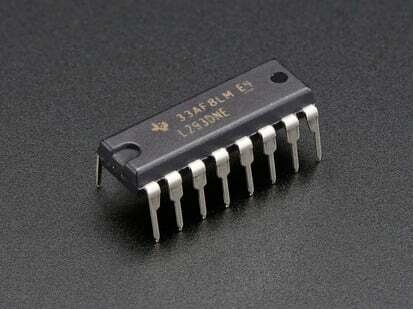 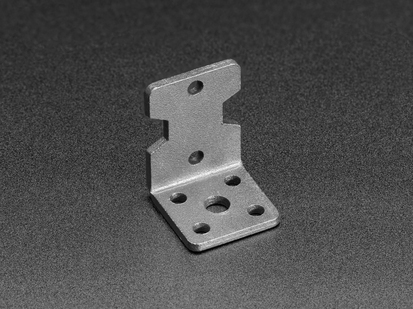 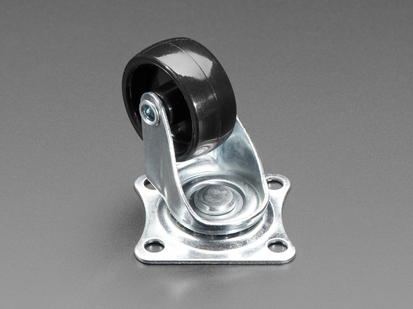 Wheel body: 65 x 18mm / 2.6 x 0.7"